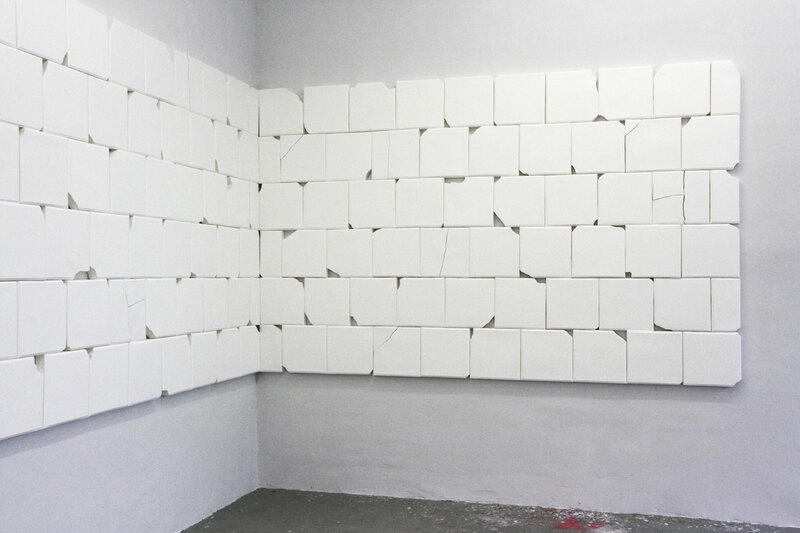 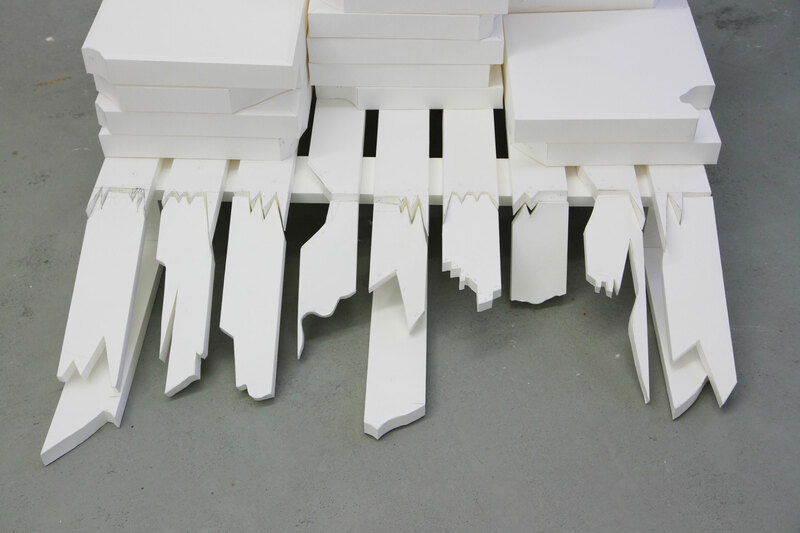 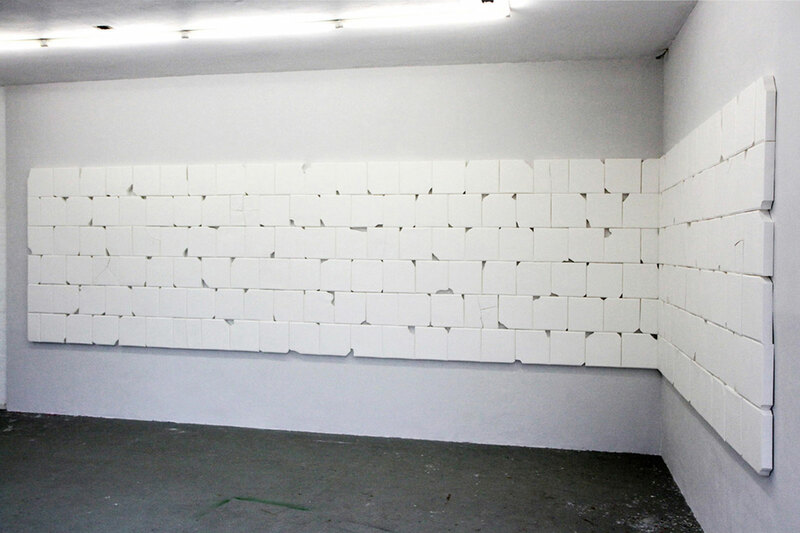 Backdrop is a work that can be installed in numerous formations, depending on the location; here in a studio space in Billytown. 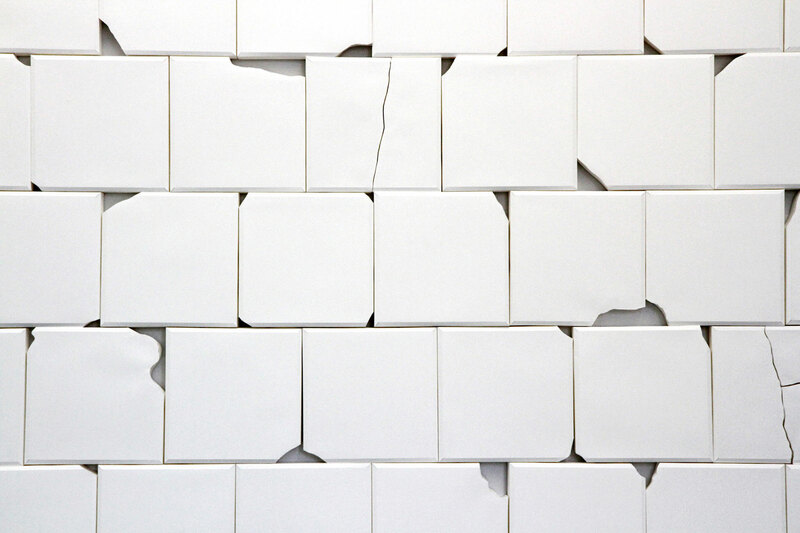 The paving tiles are modeled on broken tiles from a single street in Vlaardingen, NL. 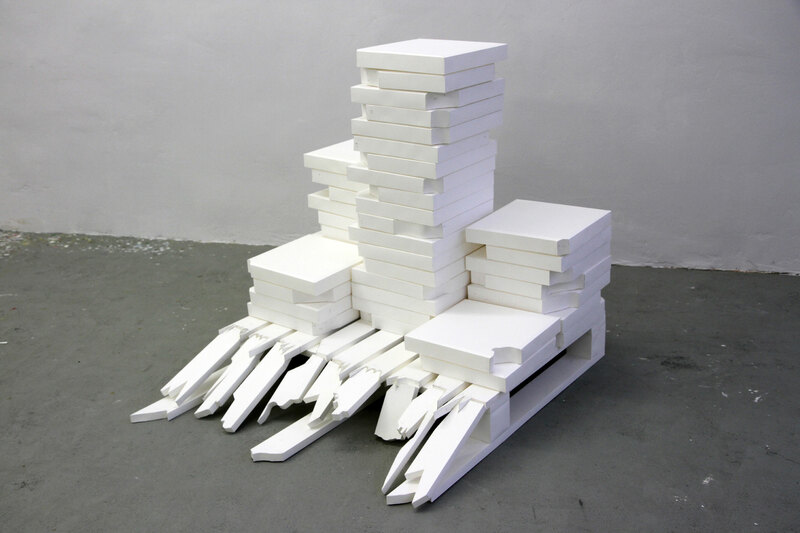 Shown during Re:Rotterdam in 2013, as part of the group show Public Reflection.